Royal Vegas Casino was at the forefront of the iGaming marketplace when the brand was launched back in 2000. 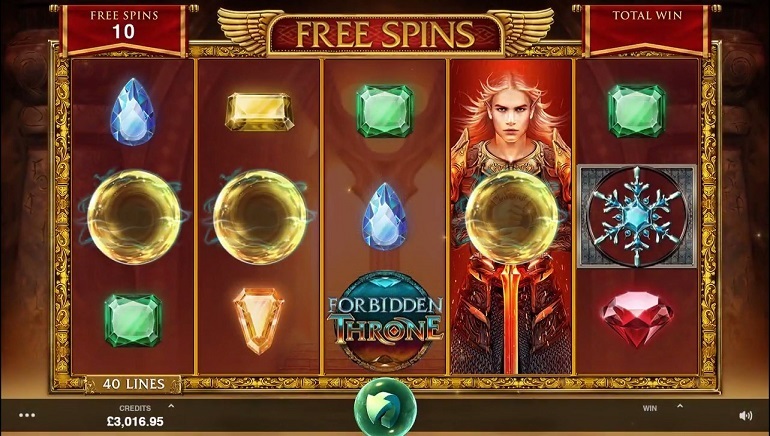 Since then, Royal Vegas has been improved with a number of new features, including mobile compatibility, enhanced security, and a larger selection of games that are licensed by the Malta Gaming Authority and accessible to Kiwi players. Casino operator Digimedia Ltd has majorly expanded the software selection in recent years. Royal Vegas used to be exclusively partnered with Microgaming, but now the casino can also share games from the likes of NetEnt and Evolution Gaming. This ensures the gaming range covers slots, tables, live casino, video poker, progressive jackpots, and more. 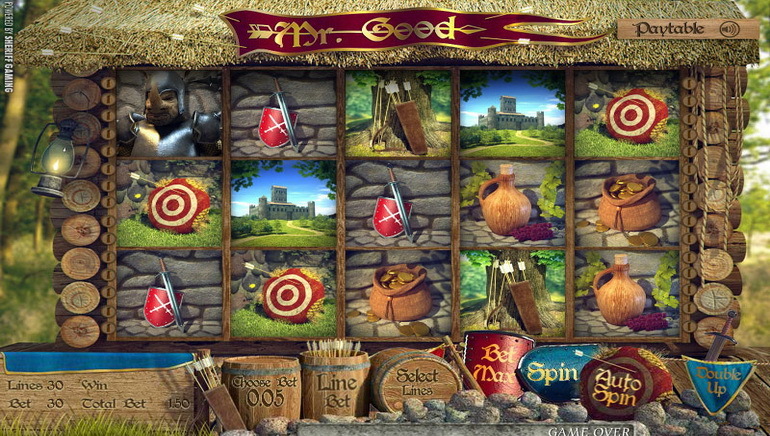 Some long-running Microgaming slots can be played, including Immortal Romance, Avalon 2, Thunderstruck 2, Agent Jane Blonde, and Jungle Jim: El Dorado. 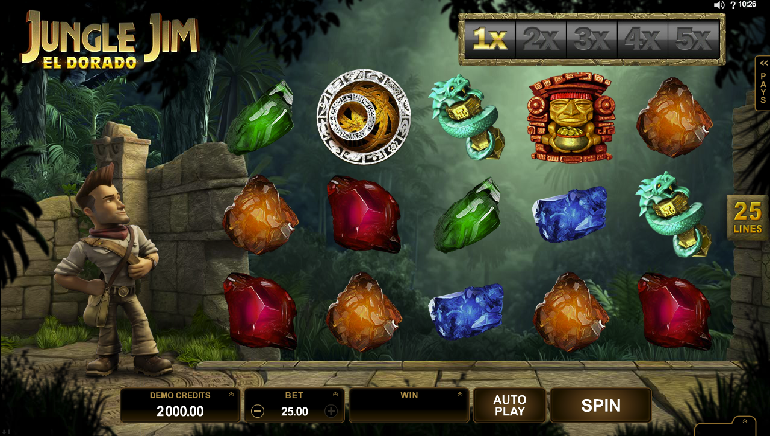 There are also some standout NetEnt slots to consider, with the options featuring Starburst, Dazzle Me, Gonzo’s Quest, Warlords: Crystals of Power, Aloha Cluster Pays, and Jack & the Beanstalk. A number of progressive jackpot slots can also be played, with the Mega Moolah series presenting a number of games with potentially multi-million-dollar prize pools. 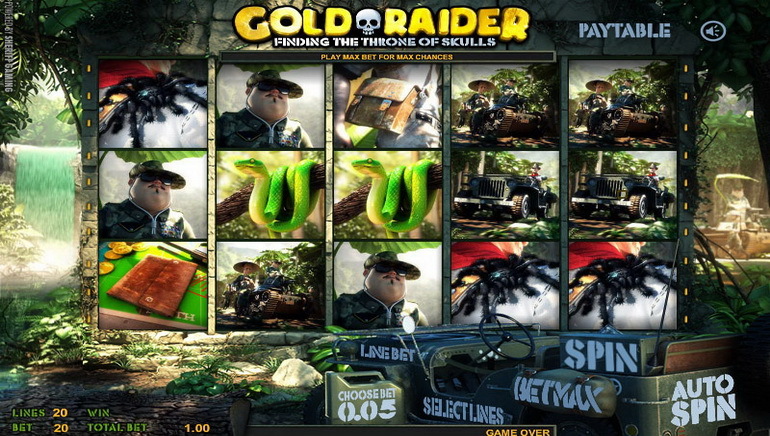 Other options to play include Major Millions, Cash Splash, Fruit Fiesta, and Treasure Nile. Royal Vegas has also ensured diversity is on display within the table games, which are comprised of Atlantic City Blackjack Gold Series, European Roulette Gold Series, Premier Roulette Diamond Edition, and 3-Card Poker Multi-Hand Gold Series. Video poker is another category that has been strongly filled out to provide players with access to 10s or Better, Jacks or Better, Aces & Eights, Aces & Faces, All Aces, Deuces & Joker, Bonus Deuces Wild, and Bonus Poker. On Windows desktop devices, it is possible to download and install Royal Vegas software. This will provide a direct link a desktop screen to the games offered by Royal Vegas. Alternatively, the casino site is also compatible in web browsers, with MacOS able to use the instant-play platform. 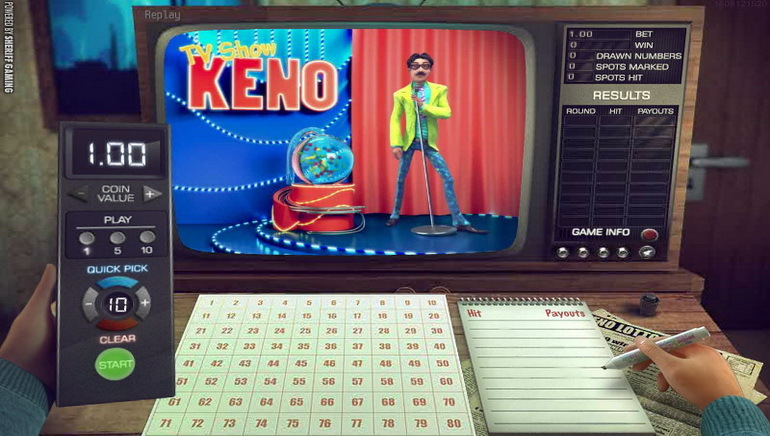 Instant-play is also an option for mobile users to play on their smartphone or tablet. Whether on iOS or Android, users can simply visit Royal Vegas from an HTML5 web browser and sign in to an active casino account to start playing. Royal Vegas has shown a history of giving away hundreds of dollars in bonus credit to new players. For this reason, it can be worth checking out the current Royal Vegas welcome offer, which is typically unlocked through completing a series of deposits. A VIP club operated by Fortunate Lounge presents a more long-term option for loyal players to unlock rewards that are earned through wagering to build up comp points. Special bonuses, prize events, and more can be accessed through the VIP club. However, players should be advised to read the terms and conditions for all Royal Vegas offers. VISA, VISA Debit, and MasterCard can be used for deposits and withdrawals, while Maestro can only be used for deposits. When it comes to the alternatives, Royal Vegas can also accept funds that are sent using Skrill, iDebit, Trustly, NETELLER, and many more besides. Conveniently, Royal Vegas can process and display funds in New Zealand dollars. At Royal Vegas, the casino works with Entrust to implement secure customer authentication systems. What is also worth highlighting is that Royal Vegas has installed secure sockets layer (SSL) infrastructure in order to encrypt players’ personal data. Royal Vegas also bears the eCOGRA Safe & Fair seal, so as to demonstrate that the casino site’s software and architecture has been audited by an independent expert from the iGaming field. Anybody can communicate with the support email address provided, but live chat is only accessible by submitting a first and last name along with the player’s casino username or email address attached to their account. Royal Vegas also uses a number of social media pages to interact with players, who can chat with the casino through the likes of Twitter, Instagram, YouTube, and an externally maintained blog. There is a lot that players can find out at the casino, with Royal Vegas maintaining a number of support pages, including terms and conditions, security and privacy, and licensing and regulations. Meanwhile, there is an easily accessible list of frequently asked questions along with answers.